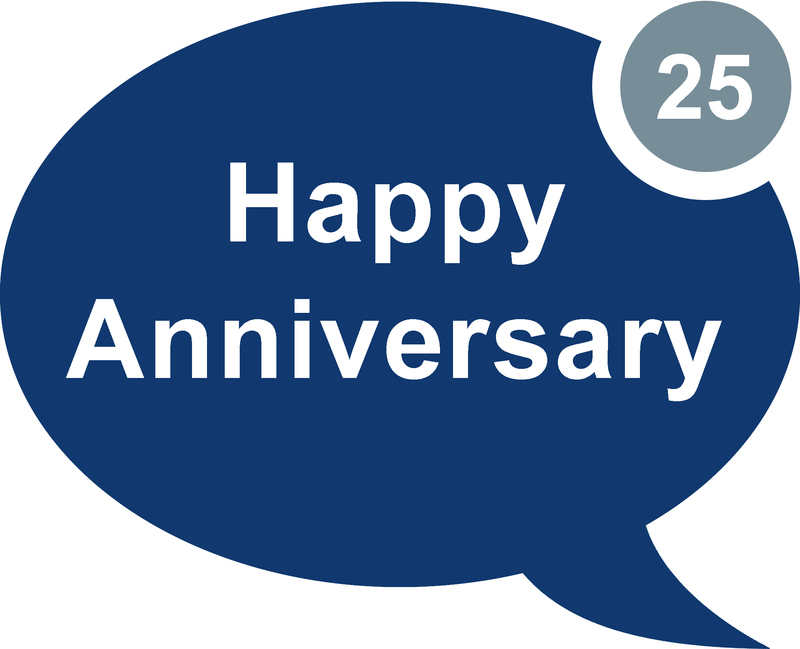 Today SMS will celebrate its 25th anniversary. On this date in 1992, Neil Pappworth a developer at the time at Sema Group working on Short Message Service Centre (SMSC) technology for Vodafone UK. Initially the idea was for Vodafone UK to utilise the technology as a paging service and since mobile phones at the time lacked keypads and touchscreens Neil typed the first message on his PC with it reading “Merry Christmas”, and sent it to a Vodafone collegue who was enjoying his office Christmas party. SMS was first adopted by telecoms operators to send information to their customers and ‘txt’ing didn’t really take off until several years later, once handsets were able to send and receive messages and users could send SMS to people on different networks. However, by the turn of the century SMS was widely used globally and well on the way to revolutionising the way we communicate with eachother. As mobile phone technology rapidly developed and the rise of the smartphone swept through the industry on the back of affordable mobile data many consumers turned to IP messaging apps such as WhatsApp and Facebook Messenger seeing a downturn in person-to-person (P2P) messaging. 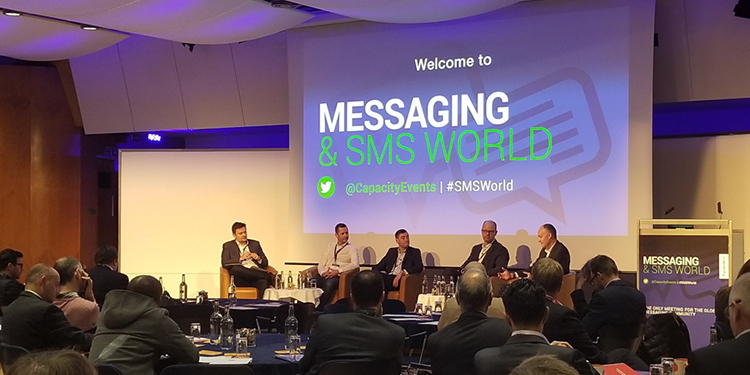 Despite stiff competition from OTT applications in recent years SMS remains ubiquitous, and the humble ‘txt message’ is making somewhat of a resurgence through A2P (application-to-person) SMS where businesses and organisations rely upon it as the default mechanism to reach their customers. SMS continues to save money through healthcare providers successfully reaching patients with appointment reminders and thus reducing cancellations, enabling banks and online service providers to improve security and reduce fraud via SMS authentication and charities such as the Samaritans reach vulnerable people who feel secure txt’ing over talking over the phone. A2P SMS also has a bright future as many talk it up as an integral ‘failsafe’ mechanism within emerging industries including the exciting ongoing revolution in autonomous vehicles.